People tend to think of small countries as something like Monaco or a tiny nation in Eastern Europe that some can’t even point to on a map. In reality, a small nation is actually more of a micronation, and these are scattered across the world in obscure locations. Basically, a micronation is a miniature state that has its own laws, government, and even a handful of citizens willing to stand by their beliefs and rules. Some were formed to evade taxes, some just wanted to express their artistic side, all are weird and stood alone. 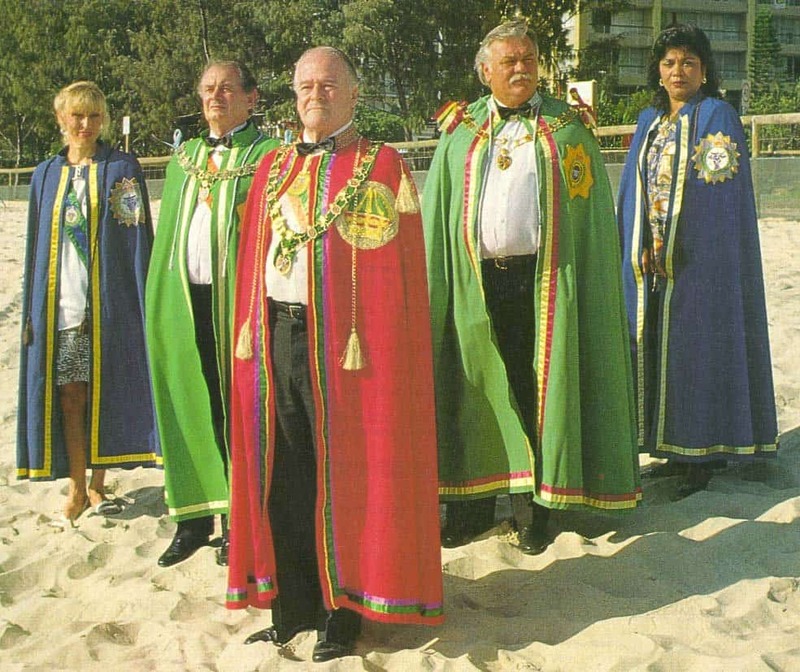 Here are ten famous micronations that stood on their own. 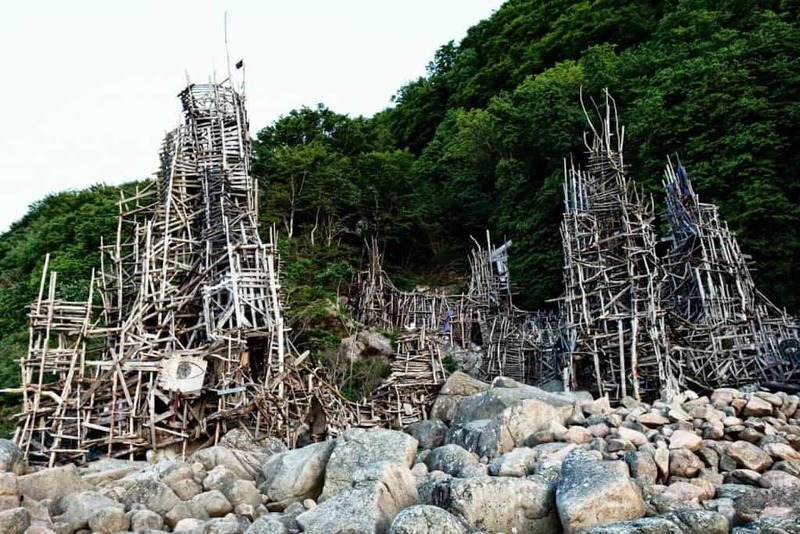 Back in 1980, Lars Vilks, a Swedish artist, constructed his own micronation made of wood and stone along the beach in Kullaberg, Skane, Sweden. 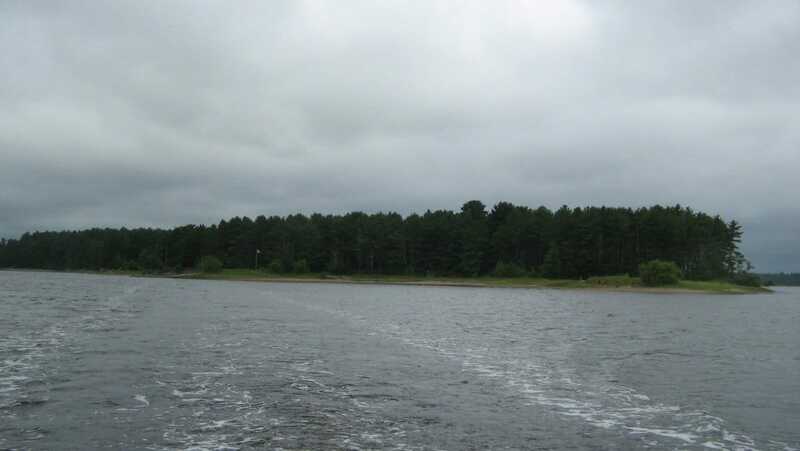 The nation was just .386 of a single square mile. Somehow, though, the population rose to 14,000. 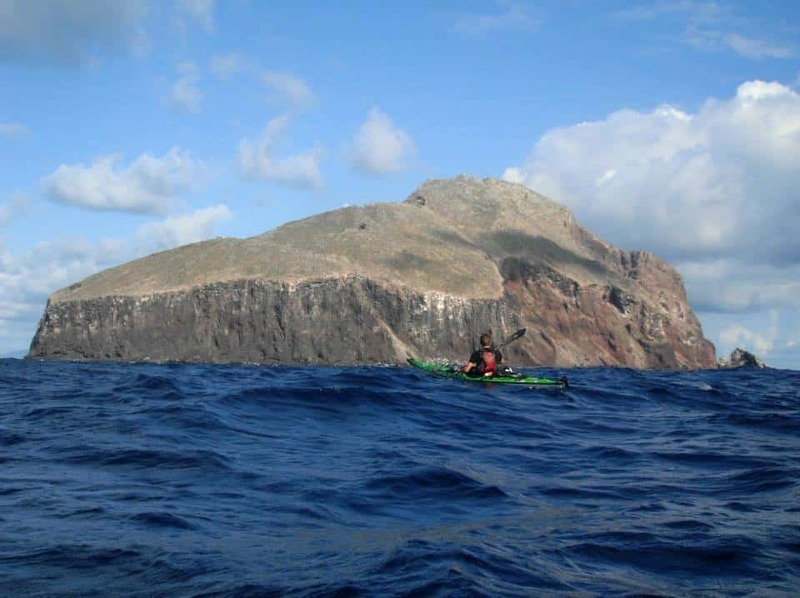 The Kingdom of Redonda is just .87 of a square mile, and was built over a number of years by eccentric artists and novelists. In the 1800s, Mathew D. Shiell, of the Caribbean island of Montserrat, claimed an uninhabitated island as his own and Redonda was born. The Republic of Minerva is probably one of the most famous micronations in the entire world. The country was formed in 1972 by Michael Oliver, a millionaire who made his fortune in real estate. The country had no taxes and no government interfering in social issues. 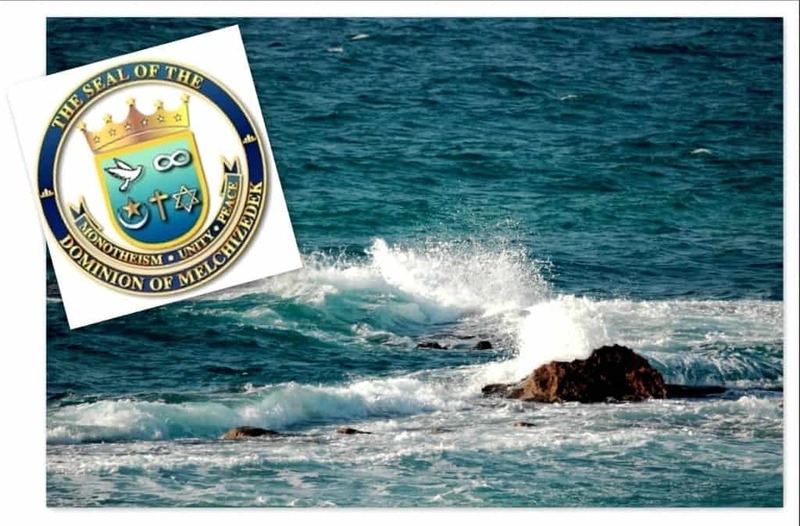 The Dominion of Melchizedek is considered one of the most extreme cases of micronations. The nation was formed in 1986 by Evan David Pedly and Mark Logan Pedley, both of whom served time in prison. The island issues passports for $10,000 apiece. The Principality of Outer Baldonia began in 1948 by a publicist named Russell Arundel, who worked for Pepsi at the time. The nation was just a project on a small island at first, but soon blossomed into something more. The local government even handed out titles to those who caught tuna along the island. 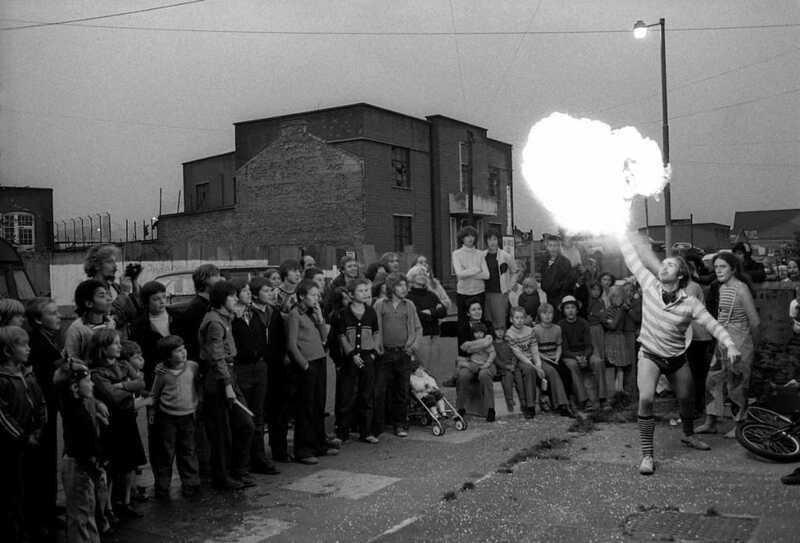 Frestonia was formed in the late 70s in an abandoned section of Notting Hill, London. They declared their independence from the UK shortly after, sparking worldwide attention. 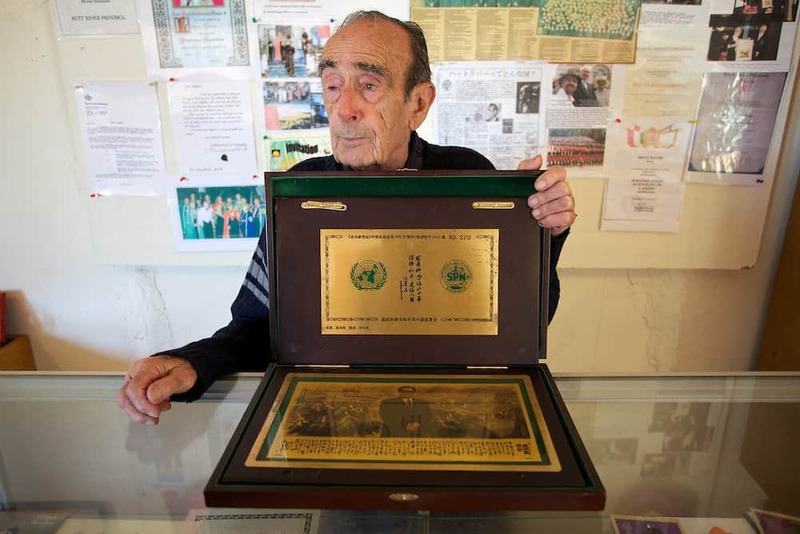 They wanted to be inducted into the United Nations, but that did not happen. Talossa was a country formed back in 1979 by Robert Ben Madison, 14, of Milwaukee, Wisconsin. In the same year, Madison managed to secede from the United States. He became known as King Ben. 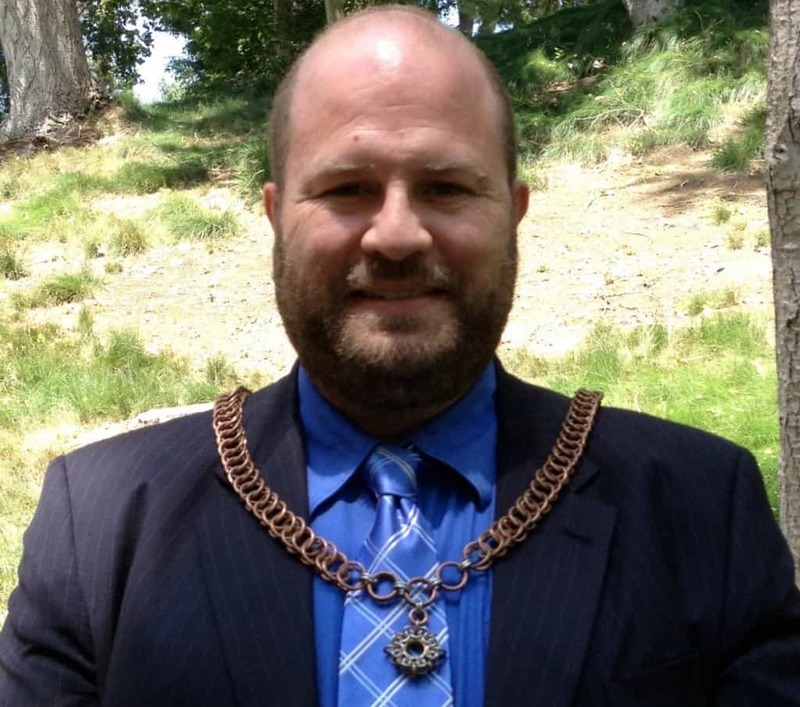 Hutt Province River is one of those rare instances of a micronation actually being recognized by the country they secede from. Hutt River Province was formed in 1970 by Leonard Casley, a local farmer from just outside Perth. He was in a dispute with the Australian government over wheat, so he seceded from the nation. 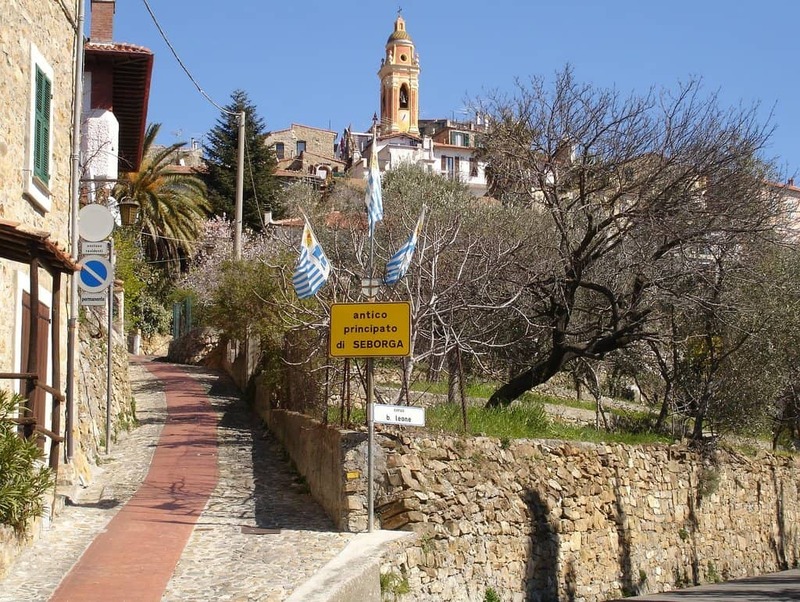 The micronation of Seborga dates back to sometime in the 10th century, where a small piece of land in northern Italy managed to acquire their independence. The entire nation was made of monks, who built a monastery on the new land. Seven hundred years later, the land was annexed. 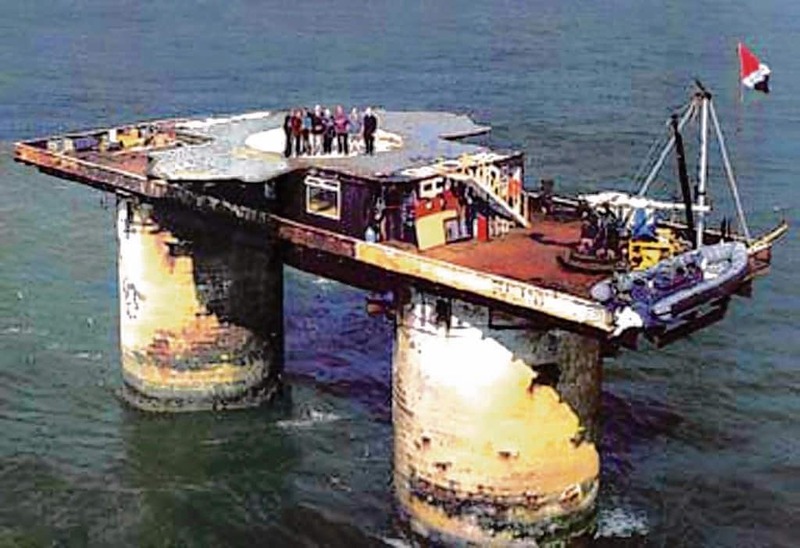 Sealand is probably one of the most famous micronations in the entire world. They formed in an abandoned sea fort off of the coast of Britain in 1967. The founder was Paddy Roy Bates, a famous pirate radio broadcaster.